Another influence on my early reading was my mother. She grew up in colonial Nigeria, where she was instructed by British teachers. Thus the books she read in her childhood were the same ones she bought for me. Frances Hodgson Burnett’s A Little Princess and The Secret Garden, E Nesbit’s Five Children and It, CS Lewis’s The Chronicles of Narnia, Enid Blyton’s Malory Towers: are some examples. A few North American staples also snuck in: L Montgomery’s Anne of Green Gables, Louisa May Alcott’s Little Women and Kate Douglas Wiggin’s Rebecca of Sunnybrook Farm but there were very few African authors on my list. Thus in my early years I consumed African literature in a mostly oral form. Every night my father would tell us stories that his mother had told him in his childhood, stories of the goings on in the animal kingdom, often about Tortoise but other creatures featured. The stories were told in a multimedia format. There was speech and singing and call and response. There was also a popular storytelling TV show that I watched called Tales by the Moonlight, whose stories gave me nightmares. I came to written African literature as a teenager. I moved to England when I was 14 years old and on a shelf in Winchester, I discovered Chinua Achebe’s Things Fall Apart. I knew of the book. I knew of Achebe but I had never read him and after I read the novel in one sitting, I wondered why? Perhaps it was because subconsciously, I assumed that African heavyweights like Achebe and Soyinka and wa Thiong’o would be stodgy. There was some stodge in the African literary canon I encountered (as there are in all canons) but I also discovered many delights. But I also gained by reading these books as a teenager. Firstly, I can remember them. If you asked me at 11 years old what my favourite books were, I would have said, The Count of Monte Cristo, David Copperfield and Jane Eyre. Thanks to the movie, I remember Jane Eyre’s story but Dickens’ and Dumas’ twists and turns are now lost to me. And since I can now borrow more than one book from my local library in Barnet, I am unlikely to reread these tomes anytime soon. 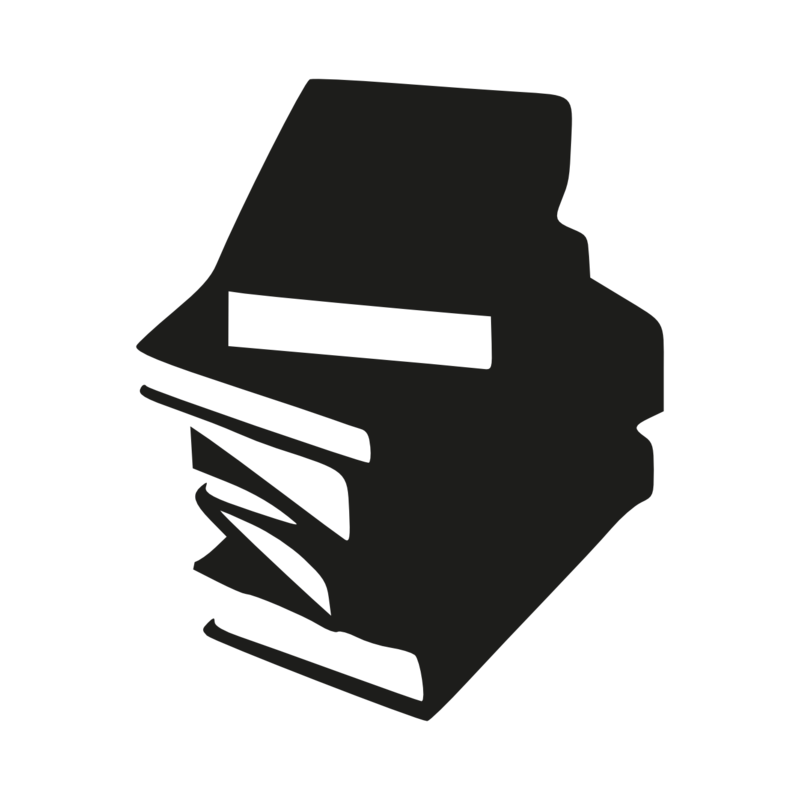 There is something to be said for reading a story only as a story. As a child I read George Orwell’s Animal Farm in this way and was very confused years later to hear all the talk about Communism. But reading Thing’s Fall Apart and then going on to read and listen to what Achebe had to say about his work (something I would never have done as a child), allowed me to see the many layers of the book. 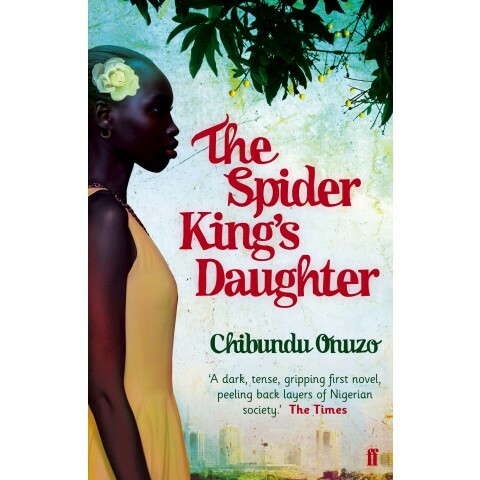 A novel could be a cracking good read as well as a form of activism, a way of wresting control from an oppressor, a way of saying that Africans have a right to tell their own stories and that our lives were not lived in the heart of darkness. 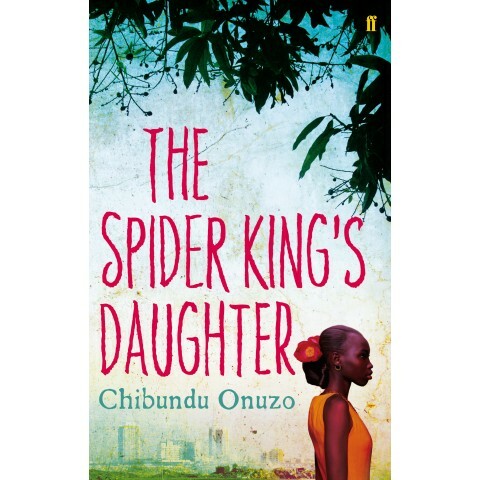 Chibundu Onuzo started writing her first book aged 17, got an agent at 18, became the youngest female to sign to Faber & Faber at 19, and released her first book, The Spider King’s Daughter at 21, while studying for a history degree at Kings College London. She is now a PhD student and has a second book deal with Faber. This book introduction is adapted from an article in The Guardian, with permission from Chibundu Onuzo. Chibundu spoke at the Hay Festival Winter Weekend last year when she also sang at the PEN Wales Cymru event at Hay Castle. This year’s Hay Festival Winter Weekend runs from 27-29 November 2015. See the programme here.